What is the Food Technology Industry? 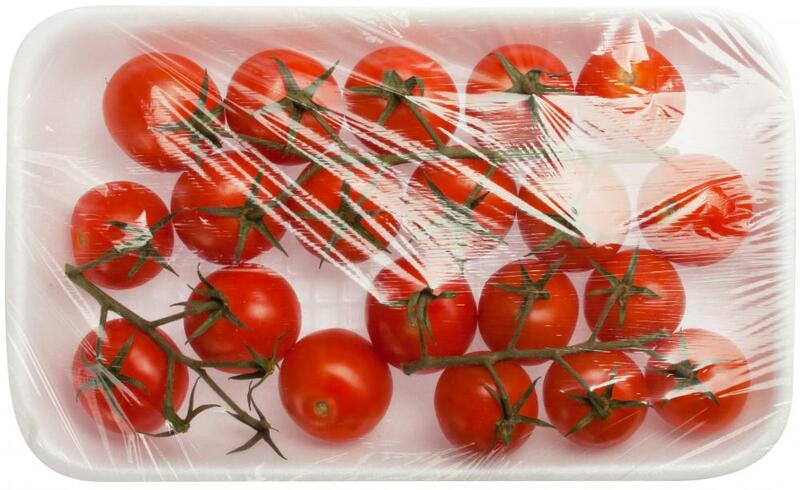 National, regional and local safety laws must be observed when packaging fresh food like produce. The food technology industry is the business of applying food science to the safe, healthy selection, processing, preservation, packaging, and distribution of food products. Those working in the food technology industry research and analyze the chemical composition of food to determine the best ways to produce, present, and market it. Food safety is a primary concern of the food technology industry, and extra precautions are taken to ensure packaged foods not only maintain taste but also freshness and nutritional value. In 1810, French inventor Nicolas Appert invented the first airtight canning processes that successfully preserved food for extended periods of time. This breakthrough marked the beginning of the food technology industry, which has built and expanded upon the original framework Appert started. With the advent of Louis Pasteur's pasteurization process, which involves heating food to slow or destroy microbial growth, the food technology industry made significant advances in bringing safe, healthy food to the public. Advancements like freeze drying, ultra-high temperature processing, and the removal of caffeine from coffee and tea have further revolutionized the industry. As the food technology industry has grown, its scope has widened from food preservation practices to numerous other areas. Quality food processing procedures are a chief focus of those in the industry, and much time and research is devoted to finding the safest, healthiest, and most cost-effective ways of producing fresh food on a mass scale. Food processing entails taking raw materials like freshly harvested fruits and vegetables and recently butchered meats and transforming them into safe and visually appealing food products. National, regional, and local laws often dictate food safety requirements regarding meat, dairy products, eggs, and produce. The food technology industry ensures these laws are being met. Effective food packaging guarantees that products maintain their freshness, attractiveness, and nutritional value. The food technology industry works to provide the most valuable and up to date packaging for commercial foods. Examples of this include tamper resistant packaging, airtight seals, and labels bearing nutritional information and expiration dates. The food technology industry is also focused on the efficient distribution of food. Those in the field study three main areas of food distribution, which include transportation of food, handling and storing products, and ensuring sufficient supplies are on hand to meet the needs of consumers. Food distribution is an important element to the food technology industry; if products are not properly distributed, illness, malnutrition, or — in extreme cases — starvation can arise. What Is the Difference between Food Processing and Preservation? What Are the Different Types of Food Raw Materials? 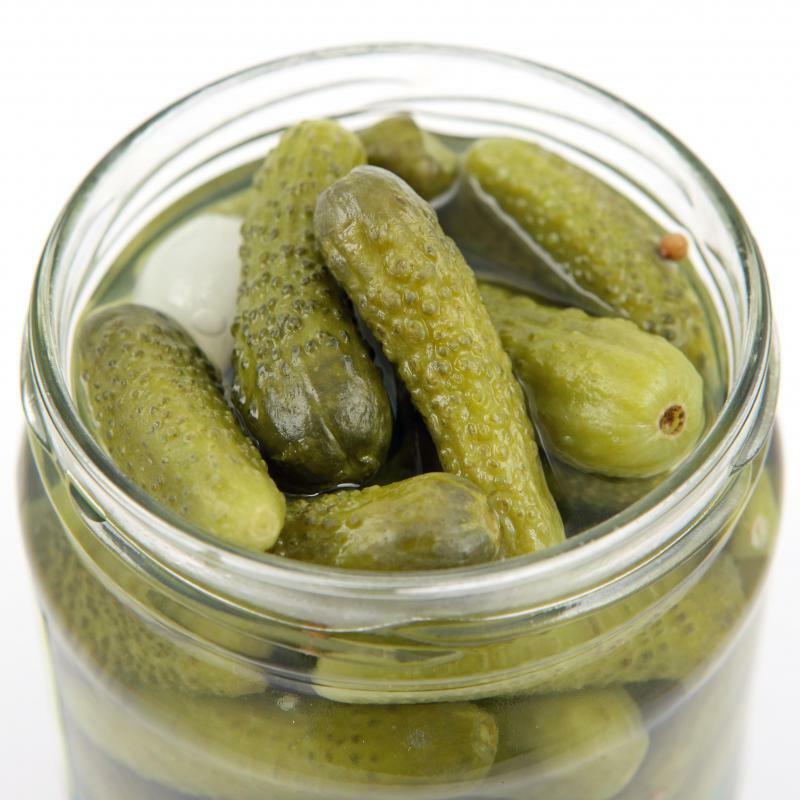 What Are the Best Tips for Food Preservation? How Do I Start a Canning Business?